Christmas Video Quotes – Christmas Is a Season……..
Again I love Christmas, always have and always will. 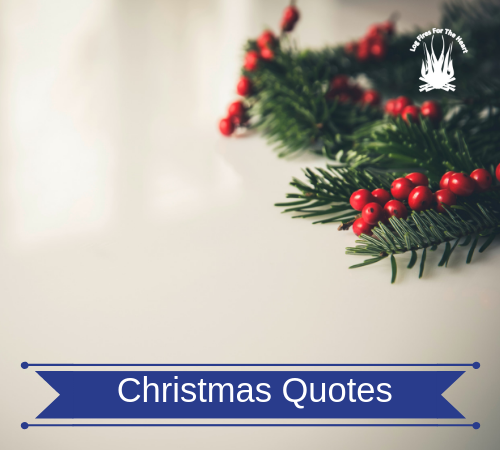 I also love inspirational quotes which include christmas quotes. I hope this next following Christmas quote will help to get you in the mood for the festive season, if you observe and celebrate it. Please enjoy. Washington Irving: – He was a writer historian, and diplomat, who is best known for short stories called “The Legend of Sleepy Hollow” and “Rip Van Winkle”. He served as the U.S. ambassador to Spain from 1842 to 1846. There will be another Christmas video quote tomorrow, so keep a look out for it. I love your website. I have seen some other videos from your website. It was really good. Just like the other video you posted this one looks great too. I shared this with my friends and families. Thank you for taking some time and giving us these wonderful videos. Just one question. Do you make these videos? Thank you for your kind remarks about the website. It makes all the hard work so worthwhile, when people derive pleasure from watching the video quotes. Also thank you for sharing the videos. I absolutely love this time of year, it’s all about family laughter and love in our home. We kick it all off on Xmas eve with some nice food and Xmas movies before we go to midnight mass at 1130. Glad you love the Christmas video quote. Can I recommend the perfect Christmas movie – “It’s A Wonderful Life”. It’s just perfect for Christmas and makes you feel great after watching it. Christmas period is my favorite time of the year, a time to celebrate with loved ones, I love Christmas and I love listening to Christmas quotes by the way I love the Christmas quotes you dropped by Washington Irving, I can’t wait to check another one tomorrow thanks for the post it is lovely and happy Christmas in advance. Thanks for this, with December here ALREADY !! I was actually pondering Christmas yesterday. I have chosen to simplify Christmas over the past few years . 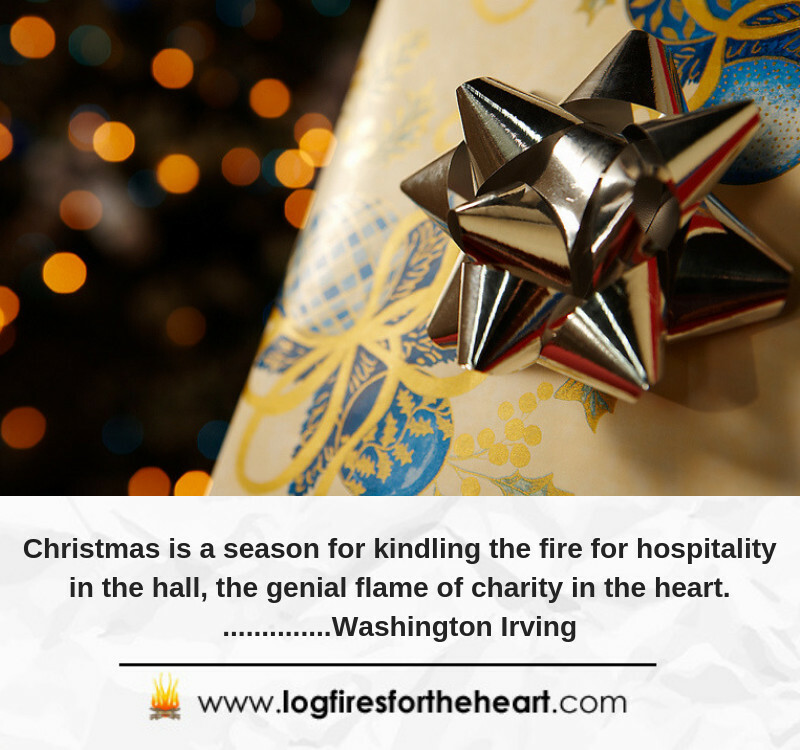 The commercialism can really be overwhelming, and I find relief in Giving not receiving . Giving can mean a lot of different things to different people, I am talking about sharing a smile , or a good gesture by helping someone, simply by opening a door or picking up something they dropped . Thank you so much for your lovely post. Doses of inspiration helps us all, especially when things aren’t ging well. Love your attitude – “Giving can mean a lot of different things to different people, I am talking about sharing a smile , or a good gesture by helping someone, simply by opening a door or picking up something they dropped . ” Thnk you. Thanks for the Christmas video quote. Let us share our love and kindness to others, making it a beautiful season for all. Looking forward to your next Christmas video quote. I am so glad that you enjoyed the Christmas video Quote. Makes all the hard work worthwhile.